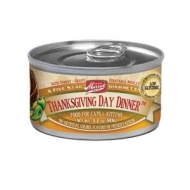 Merrick Thanksgiving Dinner Can Cat 24/3.2 oz. 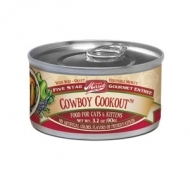 Merrick Cowboy Cookout Can Cat 24/5.5 oz. It’s summertime and backyard grills abound with the delicious aroma of American beef. This get together has been a family tradition for years. 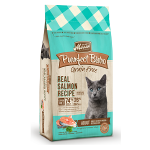 Purrfect Bistro Grain Free Healthy Weight Recipe Cat Food, 4 lbs.